What's faster than Sin & Punishment: Star Successor, but slower than Xenoblade Chronicles? 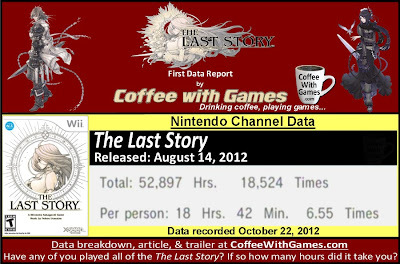 The Last Story released for the Wii on August 14, 2012 with a MSRP of $49.99. The game was developed by MISTWALKER, and published by XSEED Games for its North American release. 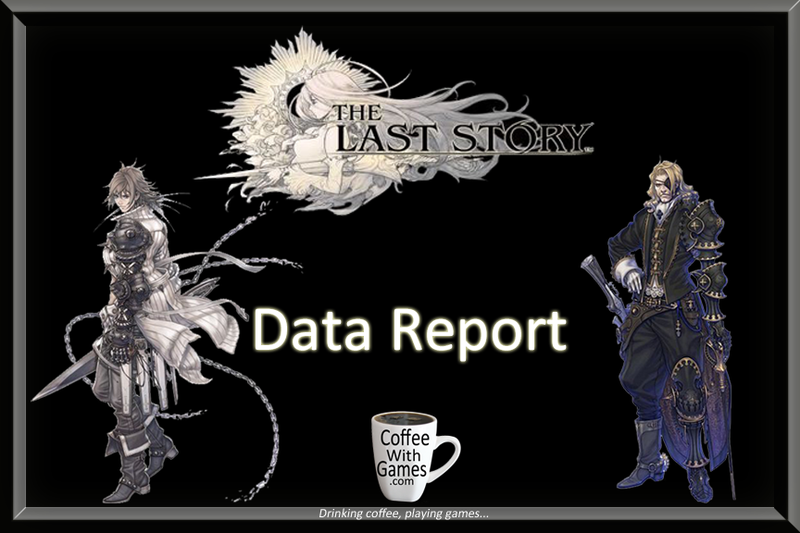 The Last Story received an ESRB rating of "TEEN" with "Language, Mild Suggestive Themes, Use of Alcohol, Violence" listed as content for gamers and parents to be aware of. How many US Wii owners have reported playing The Last Story, and how many hours have they reported playing since the game released? Brew yourself some coffee, and let's take a look! The Last Story has approximately 2,828 Wii owners from the US that have reported 52,897 hours of gameplay through the Nintendo Channel, with 69 days possibly reported. The game's reported average play-time is 18 Hours 42 Minutes "Per person", which averages out to about 2 Hours 51 Minutes per day/session it is played. How has The Last Story been received by critics and customers? Well, the game has a "professional" critic review score average of 78.22%, based on 36 reviews on GameRankings.com. 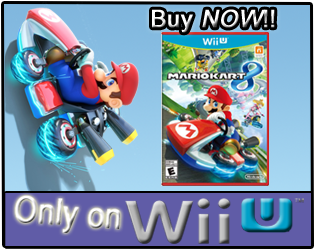 It has a customer review score average of 88.00%, based on 40 reviews from Amazon.com. I haven't played The Last Story, and I'm not sure if I will at this point. I have read a few comments about how it compares to the Final Fantasy games though, so I have thought about purchasing it for Mrs. Coffee to play, since she has enjoyed the Final Fantasy series a good amount. I think seeing The Last Story have hours debut already on the Nintendo Channel is a positive sign for XSEED, and I really do hope they make a good profit on the game, even if only for taking a chance and bringing it over for U.S. Wii owners, when Nintendo wouldn't. While The Last Story took longer than the Nintendo published Xenoblade Chronicles to debut with hours, another Operation Rainfall game, the game did debut faster than another Nintendo Wii published title, Sin & Punishment: Star Successor; and it already has more hours averaged "Per person" than many other Wii retail titles that have been out for several years. So, to answer the first question above, The Last Story was faster than Sin & Punishment: Star Successor, but slower than Xenoblade Chronicles, in the number of days it took for the game to have hours debut on the Nintendo Channel. I think it will be interesting to see if the average hours "Per person" continue to increase steadily over the next year, especially with the Wii U releasing next month and current Wii owners possibly playing the game on the new system, and it perhaps not having data reported. Have any of you played The Last Story, and if so, is it a Wii game you would recommend to others? If you have played and beaten The Last Story, how many hours did it take you to finish the main quest, and did you try the game online any? I'm not a fan of this game at all - the other two Rainfall games are good-to-great, but this one bored me. It's very little like Final Fantasy - Xenoblades is actually thematically closer. This is more like something like White Knight Chronicles on autopilot. I hope against hope that you guys get Pandora's Tower. That game is seriously ace. "I hope against hope that you guys get Pandora's Tower. That game is seriously ace." 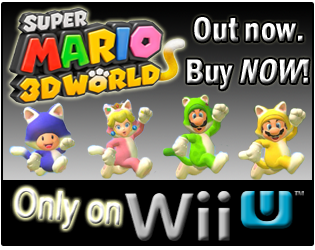 Wii U, day one, digital download! WHY NOT?!?!?!?! That's the ONE game out of the three that I wanted to try, and of course it would be the ONE game out of the three to not hit NA. Interesting you think this one is, "...little like Final Fantasy", whereas the link I put in and another post there as well, mention Final Fantasy likenesses. I still need to play this and Xenoblade - just... no time for a pair of sprawling RPG titles lately. But yeah, I want to start Xenoblade but I don't think I will now. Upside is, I am unlikely to get a Wii U next month, so lots of time to play my backlog! "...no time for a pair of sprawling RPG titles lately." No time? I have plenty of that. It's like I have 48 hours in my 24, but I still get very little gaming done... something is wrong here! Also, "If you have played and beaten The Last Story, how many hours did it take you to finish the main quest, and did you try the game online any?" I'm really not sure where people imagine this Final Fantasy likeness is. There's a vague sense of similarity in terms of the art style and plot - the guy who did invent Final Fantasy made the game after all - but mechanically it's very, very different. To me Xenoblade is far more similar to Final Fantasy, and The Last Story is more like a Lord of the Rings game. And yeah, fingers crossed for an eShop release of Pandora's Tower for our American friends! I really enjoyed playing The Last Story. Yes it had some niggles like the twist in the plot being spotted about half way through the game and yes if it was on another console it would have looked nicer but overall I found it to be a really great game to play through. Do you remember how many hours it took you to complete it by any chance? Odd about the plot twist being half way through...wonder what happened with the writing. Thanks for the comment and feedback on it! If I remember correctly I think it took around 25 hours to complete but that only included a few of the side quests and a couple of hours overall 'grinding' at the Coliseum to gain some points, money and medicine. Ahhh, okay. It's one of those "predictable" twists then, because of prior events. I know what you mean, it's actually the very reason I don't like watching many video play-throughs/trailers of games I may play, just because I seem to always remember certain things in the videos when I'm playing the games. Thanks for the comment and feedback again!